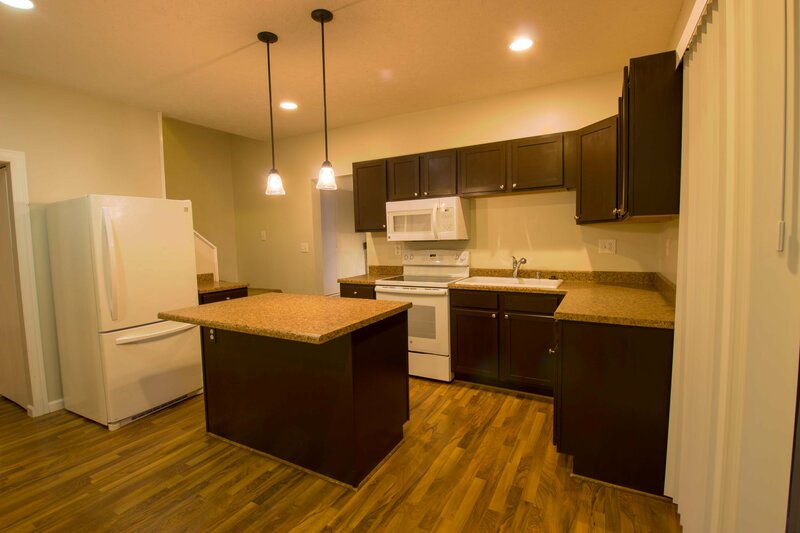 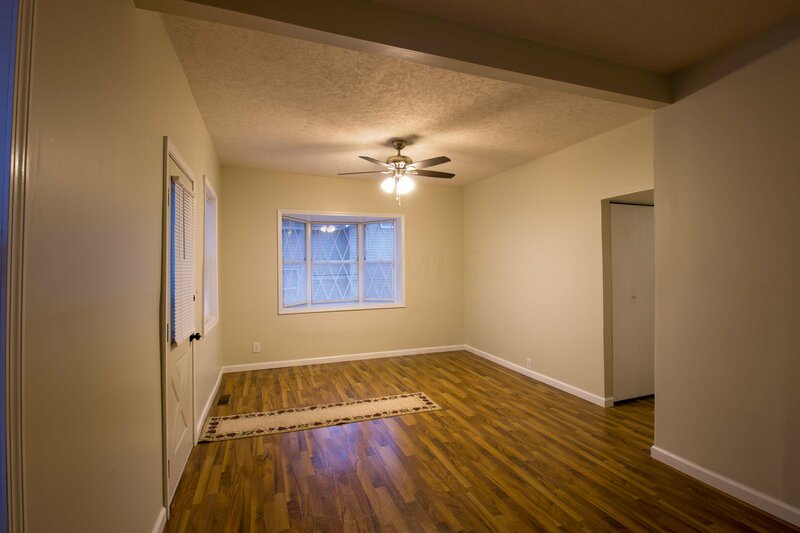 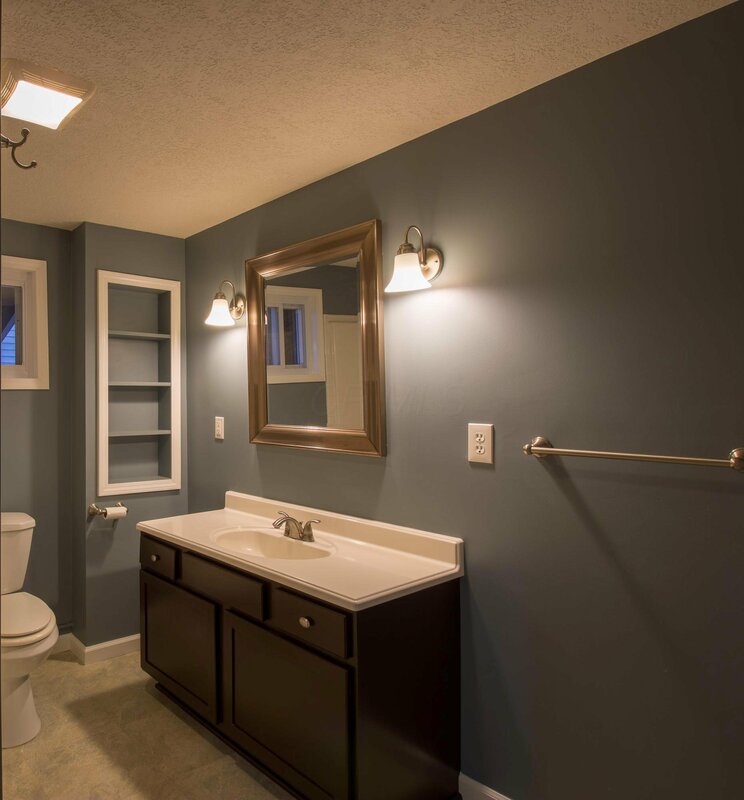 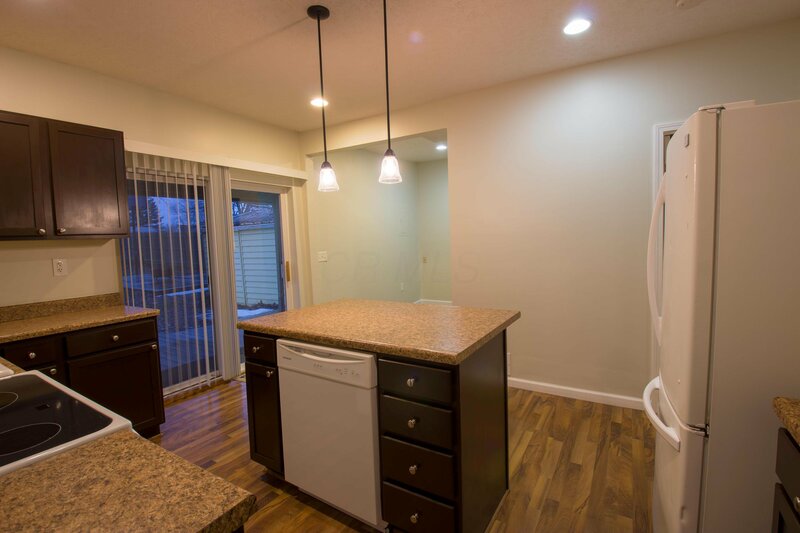 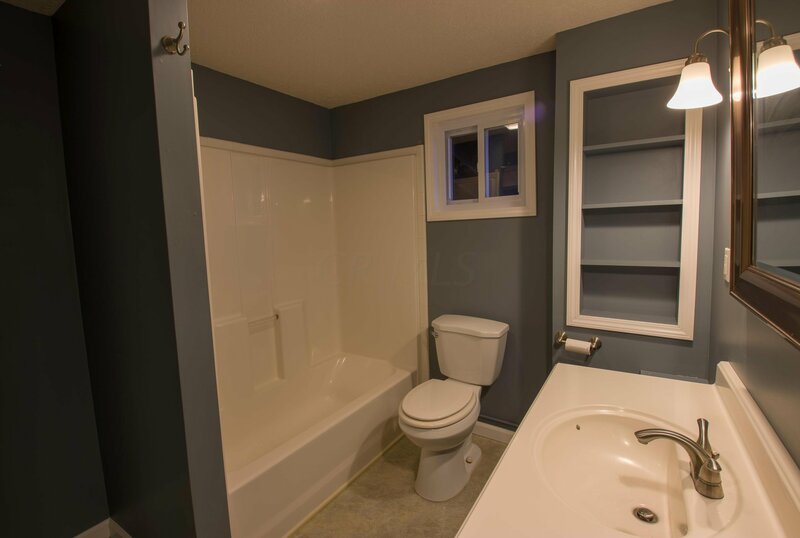 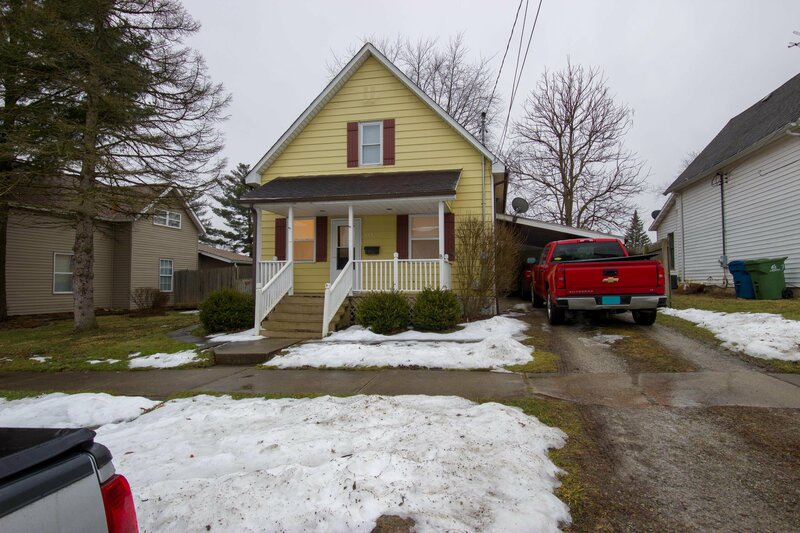 Freshly painted single family home with updated kitchen & bath. 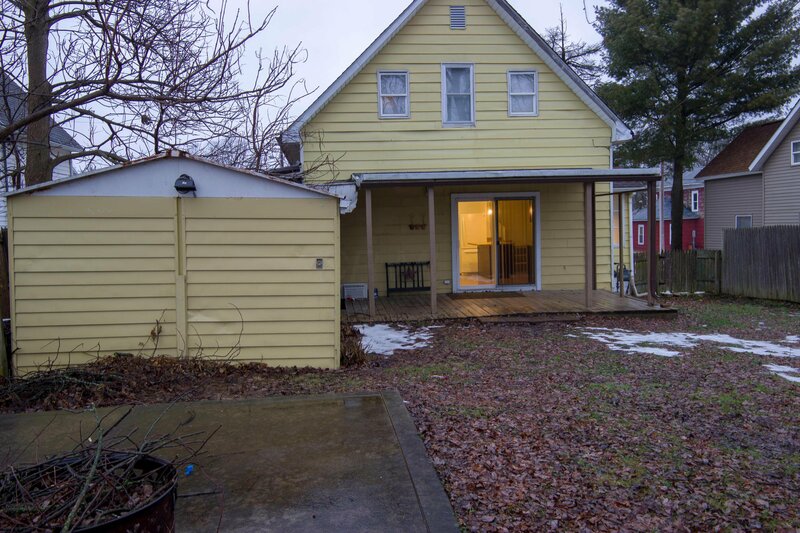 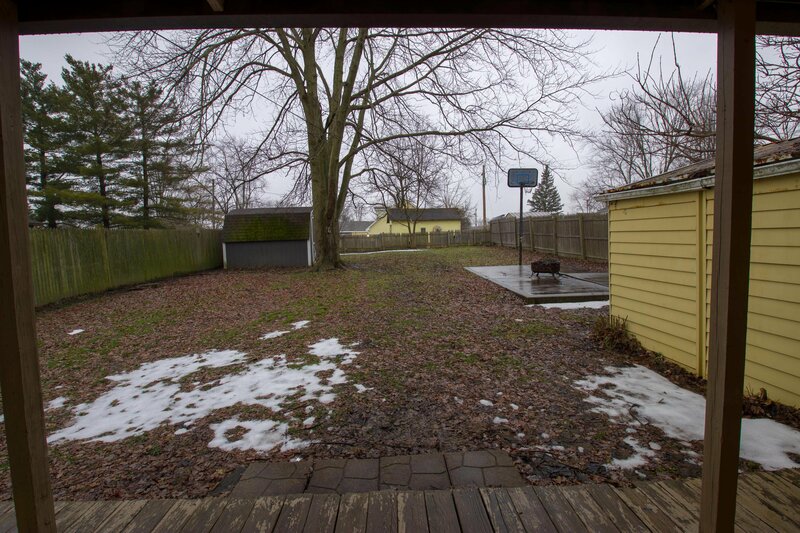 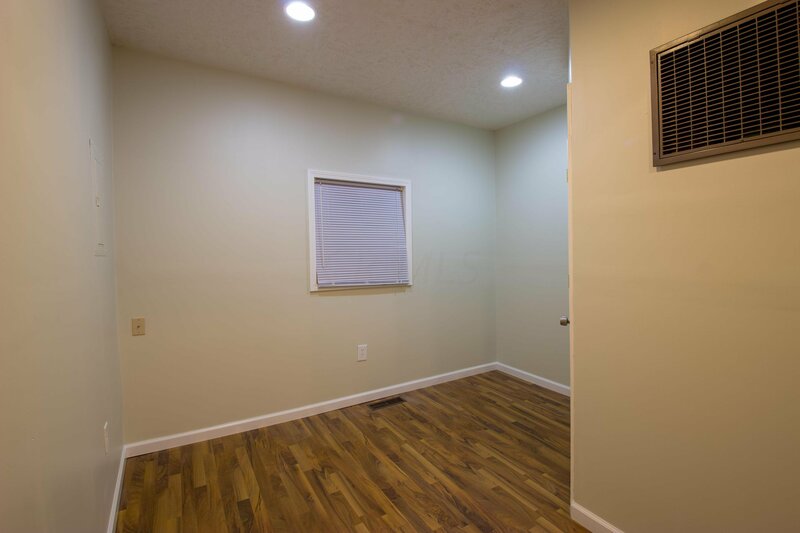 This home has a huge fenced in back yard with a couple of sheds and a basketball court with access to the alley. 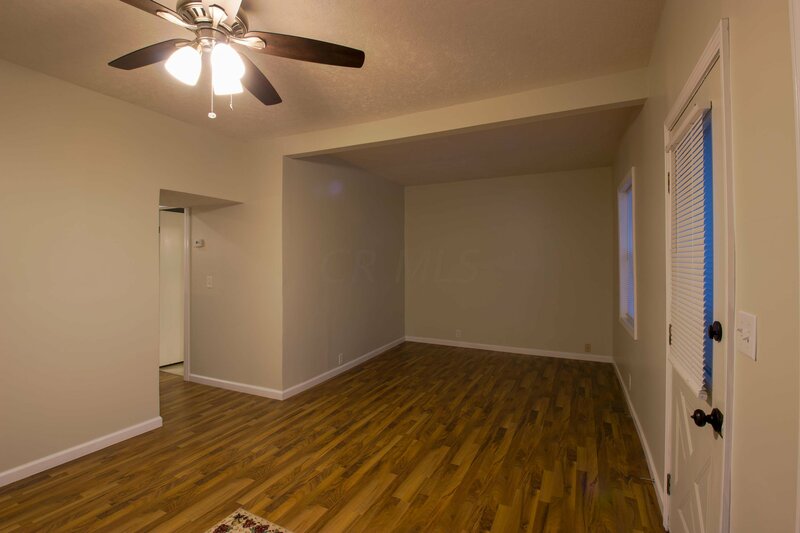 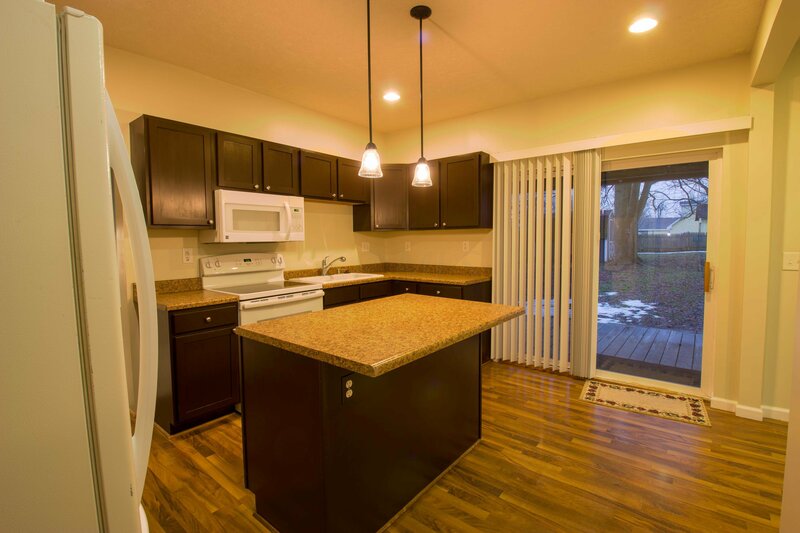 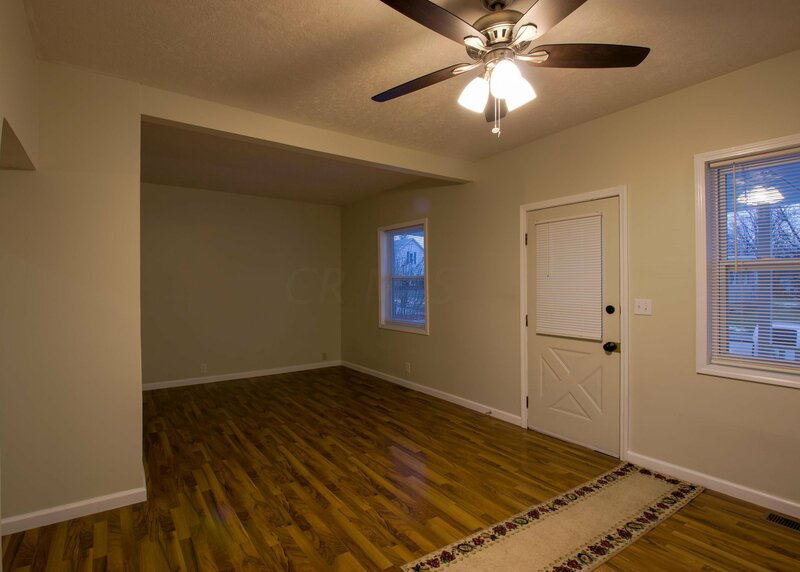 Auditor has the square footage incorrect, the upstairs is fully finished therefore the 1,374 sq ft. 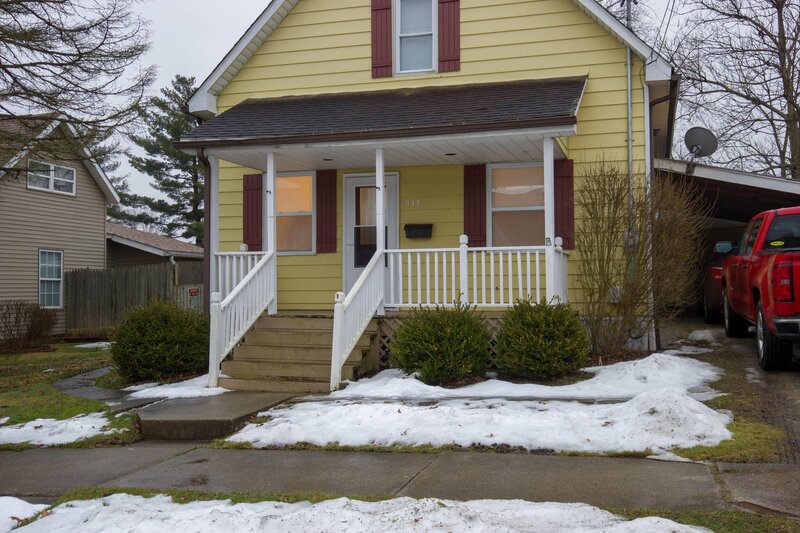 Beautifully maintained 2 story home. 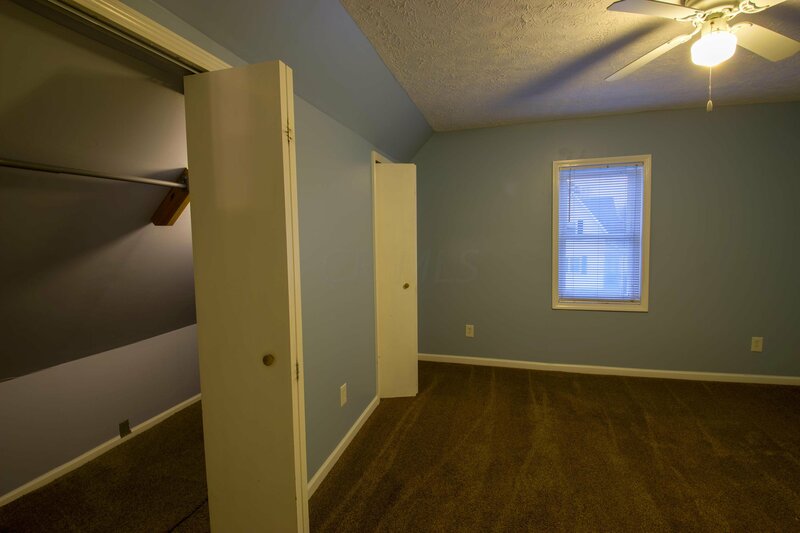 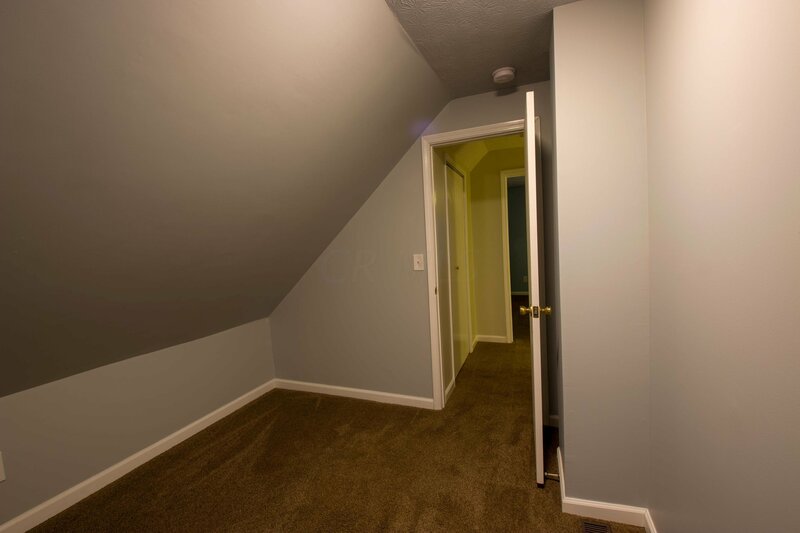 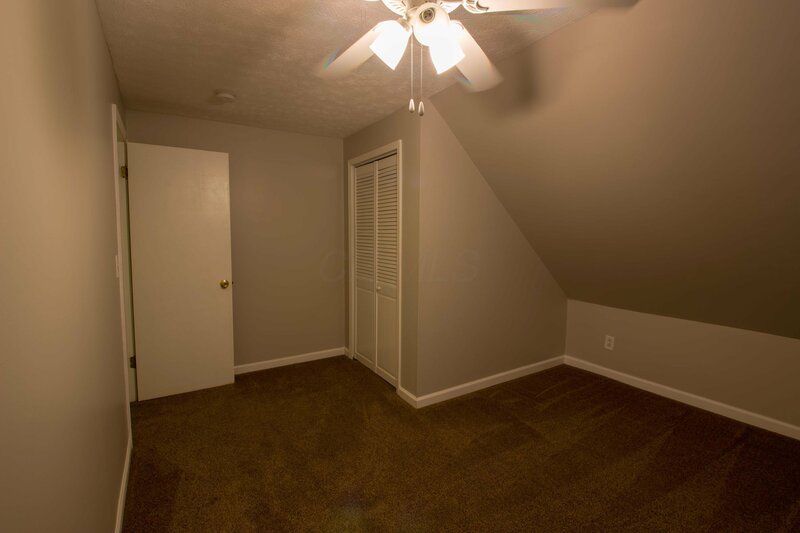 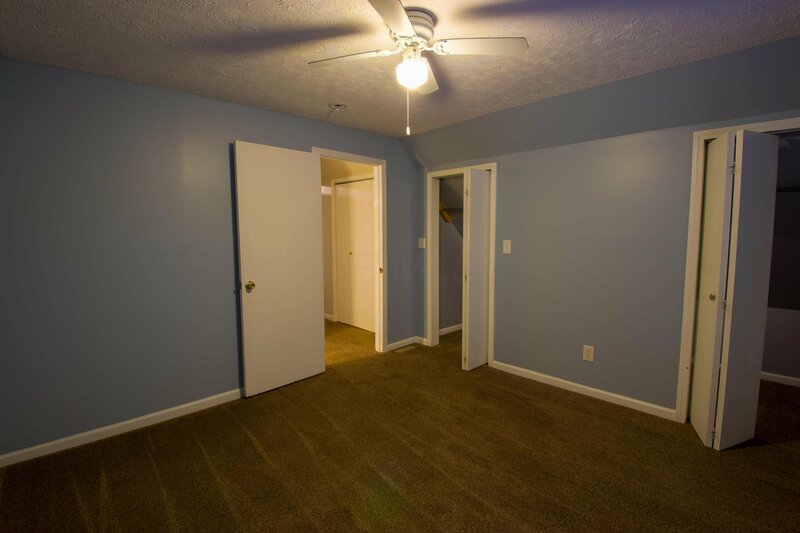 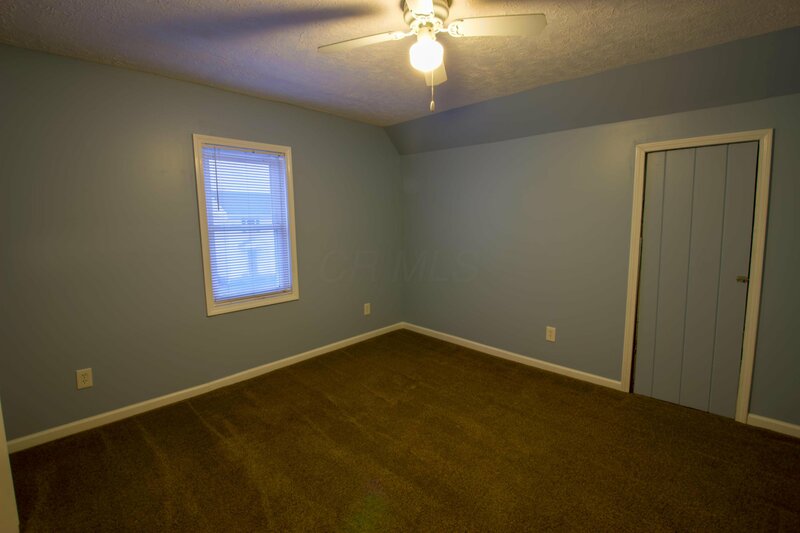 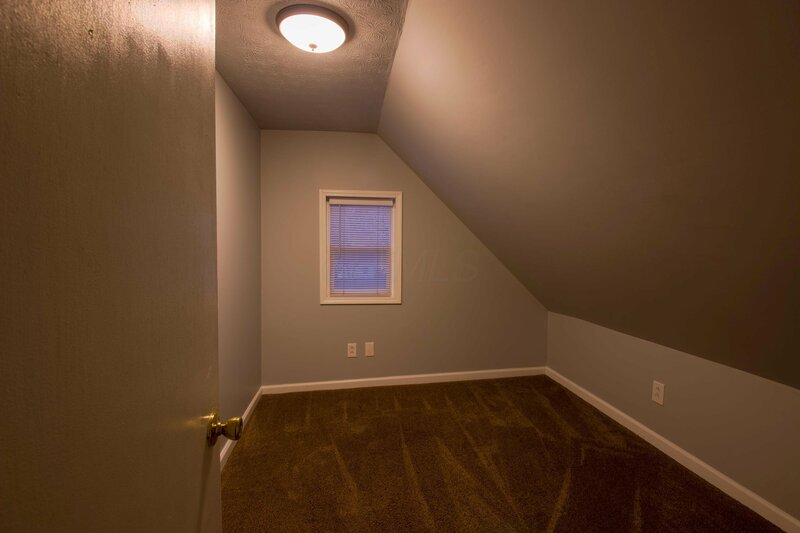 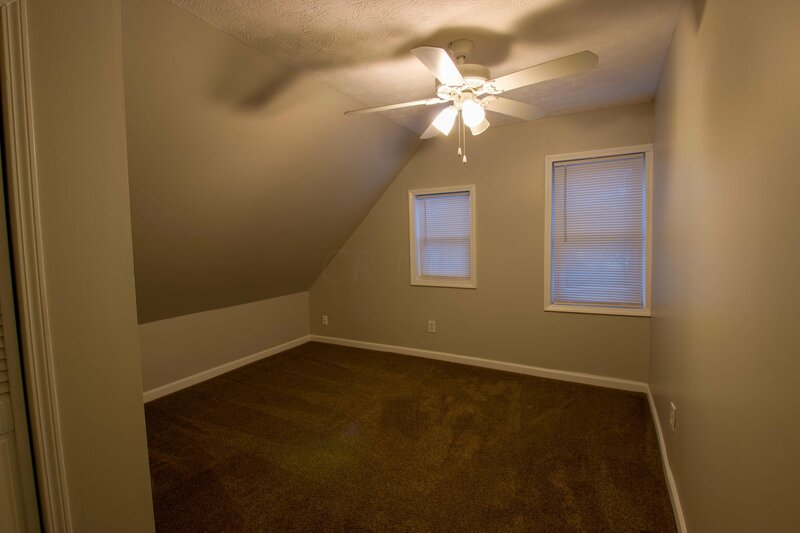 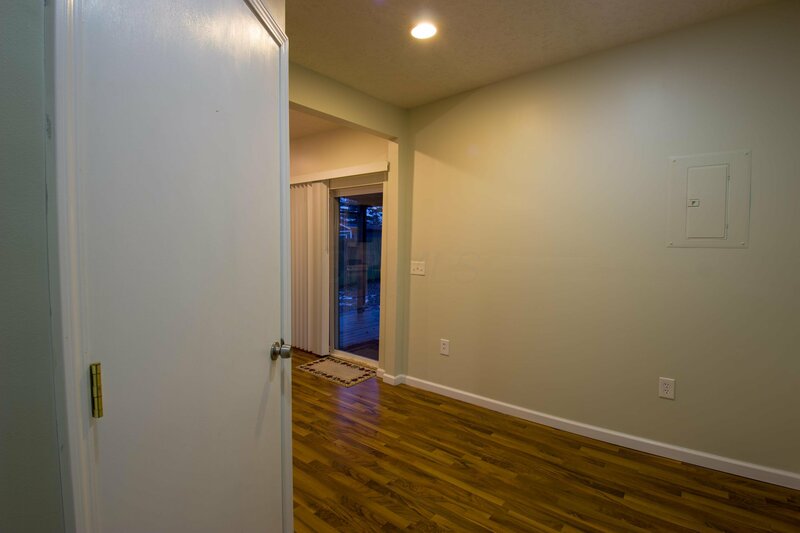 There are 3 rooms upstairs being used as bedrooms the one bedrooms closet is right outside the door.